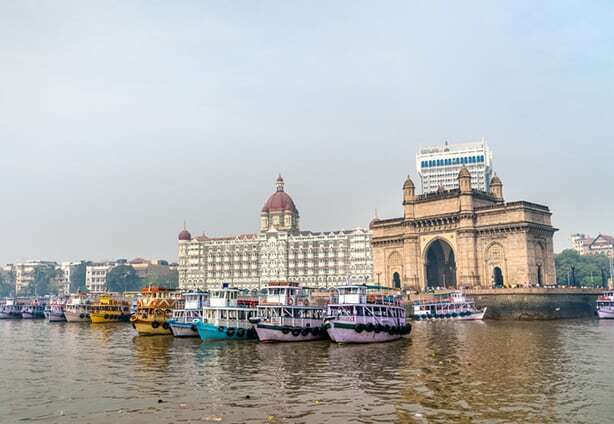 On 23-27 October the 19th World Congress of Food Science and Technology (IUFoST 2018) took place in Mumbai, India. ILSI India, ILSI Europe, ILSI North America, and ILSI Research Foundation participated in 5 scientific sessions and special addresses. ILSI also exhibited during the Congress. Read more. Dr. Lucia Anelich, Executive Director of ILSI South Africa and SAAFoST President, has been named President-Elect of the International Union of Food Science and Technology (IUFoST), to become President in 2020. She is the existing Chair of IUFoST's Scientific Council. Congratulations to Dr. Anelich. 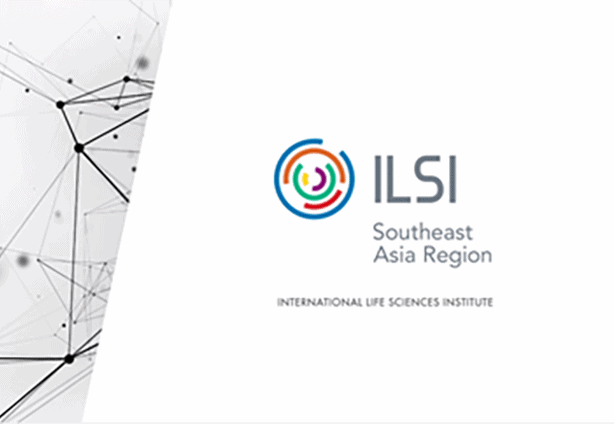 As part of its 25th Anniversary celebrations in 2018, a new video was shared to introduce the ILSI Southeast Asia Region Story. It highlights the beginning of ILSI Southeast Asia Region, its identity, impact and direction for the next 25 years. Watch the video. On 22-24 August, ILSI Mesoamerica organized and hosted the LATAM Annual Meeting in San José, Costa Rica. Participants included ILSI Argentina (remotely), ILSI Brazil, ILSI Mexico, ILSI North-Andean and ILSI South-Andean. Additionally, ILSI Research Foundation's Executive Director and current ILSI Management Team Chair, Ms. Morven McClean and ILSI Global Operations Director, Mr. Stephane Vidry attended and presented during the meeting. Read more. On 27 August, a workshop on current topics of food microbiology was held with three speakers. An audience of 50 people listened to lectures about the application of novel equipment such as protein sequencer, to tasks in the food microbiology field. On 28-29 August, ILSI Southeast Asisa Region together with its Malaysia Country Committee, Nutrition Society of Malaysia and Food Safety and Quality Division (FSQD), Ministry of Health, Malaysia, successfully organized a 1.5-day 10th Seminar on Nutrition Labeling, Claims and Communication Strategies in Kuala Lumpur, Malaysia. Read more. 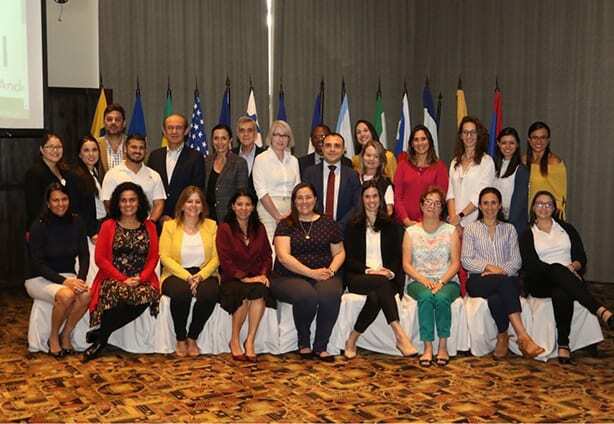 On 29-31 August in Guatemala, the second meeting of researchers from the Central American Universities participating in the Central American Network project of applied research in childhood and adolescence in human movement and health (REDCIMOVI) was held. Each university, through its principal investigator, had the opportunity to present research data carried out between 2017 and 2018. Read more. On 2 September, Dr. Yutaka Tabei, Director, Division of Applied Genetics, National Agriculture and Food Research Organization participated in a workshop organized by the Biotechnology Research Committee, ILSI Japan in Tokyo. The current situation and movement of genome-editing for plant bleeding was presented, and tasks to utilize these novel techniques for production of agricultural products were earnestly discussed. Jointly organized by ILSI Southeast Asia Region, ASEANFOODS, Institute of Nutrition, Mahidol University (INMU), Thailand, and the Department of Medical Research, Ministry of Health and Sports, Myanmar, a 5-day ILSI SEA Region & ASEANFOODS FOODCOMP Training Course 2018: Development and Evaluation of Quality Food Composition Database (FCDB) took place 3-7 September in Yangon, Myanmar. Read more. On 13-14 September, ILSI Taiwan hosted the 10th ILSI BeSoTo Meeting in Taipei, Taiwan. The meeting included a Pre-BeSeTo Mini-Symposium and 24 presentations during the BeSeTo meeting to update participants on regulatory changes and issues or events on risk assessment and food safety from the region. Participants included ILSI Global, ILSI Focal Point in China, ILSI Japan, ILSI Korea, ILSI Southeast Asia Region and ILSI Taiwan and officials from the Food and Drug Administration of Taiwan. Read more. The South Asia Biosafety Program, ILSI Research Foundation, and Biotech Consortium India Limited (BCIL) organized SABC 2018, held 15-17 September in Dhaka, Bangladesh, with support from 13 national, regional, and international organizations. The conference featured six plenary sessions and three parallel workshops. Some of the issues showcased during the event include the status and current progress of biosafety regulations in South Asia, biotechnology and biosafety research, and science communication. Presentations have been posted online. Read more. On 18 September, ILSI Japan-endowed chair in Tokyo University named “Genomics of Functional Foods” convened its final report symposium. More than two hundred attendees enjoyed fifteen presentations and panel discussions on integrated efforts in functional food research - from the understanding of basic mechanisms to their application in daily life. 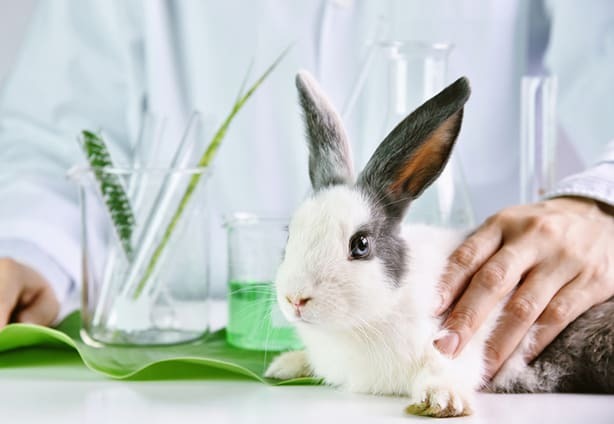 On 2 October a project to study an alternative strategy for animal testing successfully launched and the kickoff meeting was held in Tokyo. Twenty-four delegates from fourteen companies, three researchers from National Institute of Health Science, and a professor from Tokyo University of Agriculture were gathered to startup the project. 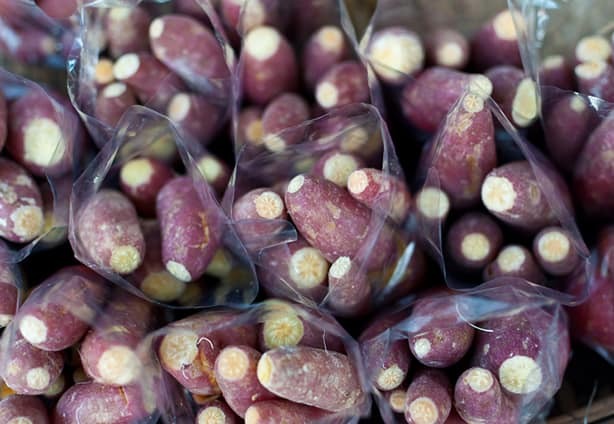 On 8 October, the fourth online course on food labeling of packaged foods began. 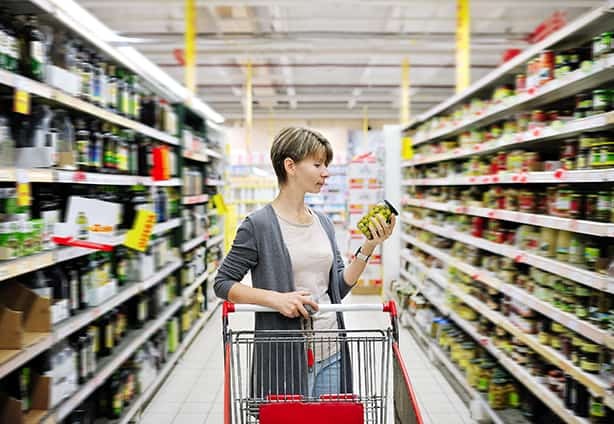 The online course on the Program of General and Nutritional Labeling of Packaged Foods is a project led by the Committee of Nutrition and Food Technology of ILSI Mesoamerica, with collaboration of the National Center for Food Science and Technology (CITA) at the University of Costa Rica. Read more. 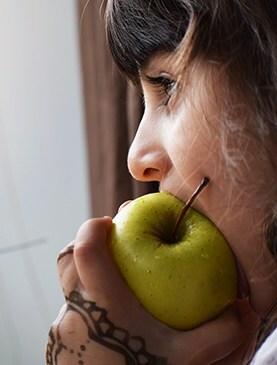 Nutrition Reviews and Annals of Behavioral Medicine have curated a special collection of articles related to childhood obesity, its potential causes and solutions, and priorities for future research. Articles from both journals can be accessed for free until January 1, 2019. Access the collection. ILSI announces Dr. Rachel Novotny as the newest Associate Editor for Nutrition Reviews. 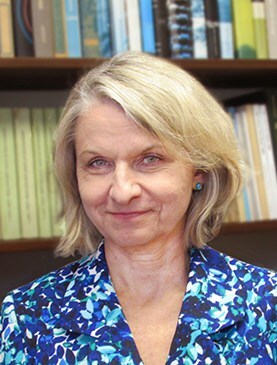 Based at the University of Hawaii at Manoa, Dr. Novotny is also Principal Investigator of the Children’s Healthy Living Program for Remote Underserved Minority Populations of the Pacific, or CHL, and its spin off projects. The 2019 ILSI Annual Meeting is a premiere gathering of scientists from around the world. 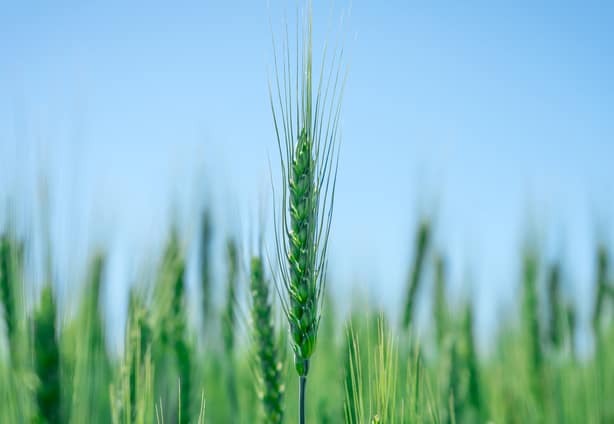 The primary focus of the meeting is to learn about new food safety and nutrition science and identify areas where ILSI can have an impact on public health. This multidisciplinary meeting is an opportunity for experts from all sectors to collaborate and share knowledge. More information. The workshop is organized by ILSI Europe’s Prebiotics Task Force. More information. ILSI Japan is sponsoring and participating in the symposium. More information. Sign up for the ILSI Newsletter.